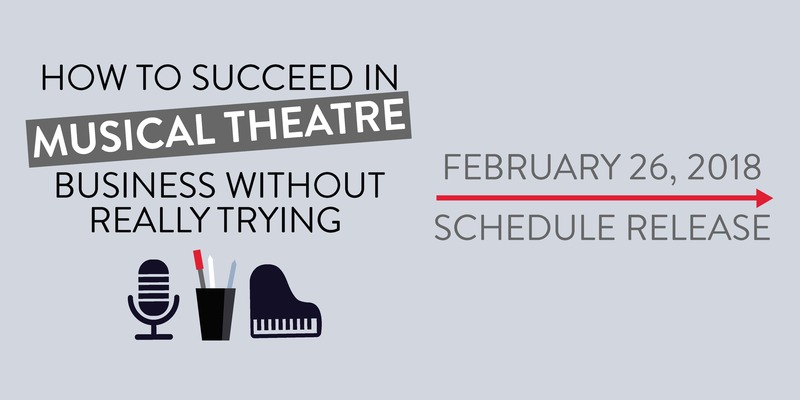 The schedule has been released for How to Succeed in (Musical Theatre) Business Without Really Trying! 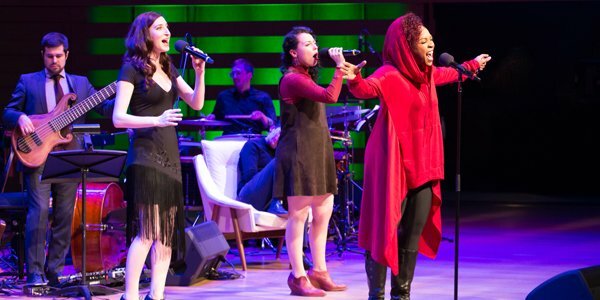 For most musical theatre composers, lyricists and bookwriters, creating musicals is a passion, but earning a living pursuing that passion can be elusive. Understanding how to translate creativity and hard work into a way to pay the rent isn’t easy, or straightforward. Between grand rights, performance rights, publishing contracts, grant applications and the mysterious machinations of producers and artistic directors, looking after the business of your creations is enough to make your head spin. You are currently browsing the The Musical Stage Company blog archives for December, 2017.